Fr. Khalaf said she had “not been treated well” by Taha and his friends, but she is just “very happy to be back with her family”. 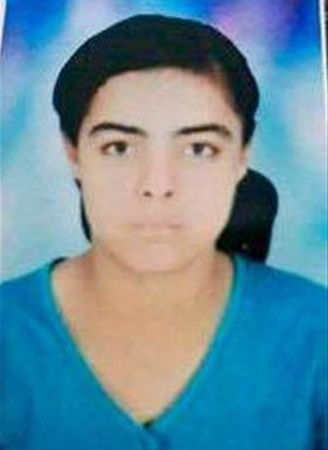 Her kidnapping was part of a series of disappearances in which Coptic girls were targeted by Islamist networks, who kidnap and force them to convert to Islam and then either marry them off or sell them for large amounts of money, as World Watch Monitor reported last month. According to ‘G’, a former kidnapper who said he actively targeted Coptic girls before he left Islam, the group he was part of “rented apartments in different areas of Egypt to hide kidnapped Coptic girls. There, they put them under pressure and threaten them to convert to Islam. And once they reach the legal age, a specially arranged Islamic representative comes in to make the conversion official, issue a certificate and accordingly they change their ID”. ‘G’ said one of the strategies they used to gain the girls’ trust was for the kidnapper, a Muslim man, to tell the Christian girl he loved her and wanted to convert to Christianity for her. Marilyn was kidnapped in this way as well. And although the name of her ‘boyfriend’ at the time was known, a young man named Taha, no arrests were made. Meanwhile, videos of Marilyn, in which she said she had converted to Islam, appeared online. In one, she held a Quran; in the other, veiled, she seemingly repeated what was dictated to her through an earpiece. In their desperate attempts to retrieve their daughter, Marilyn’s family wrote letters to the Egyptian president, Abdel Fattah el-Sisi, the interior minister, and many other high-ranking figures, though it is unknown whether these helped to secure her release.